With the Senior A and Senior B Hurling Championships kicking off this week, And the Intermediate Championship starting on Sunday, we shouldn’t forget the this year’s Junior Hurling Championship will get up and running this Sunday. Six Junior Competitions, consisting of two groups each. Each group contains six teams. 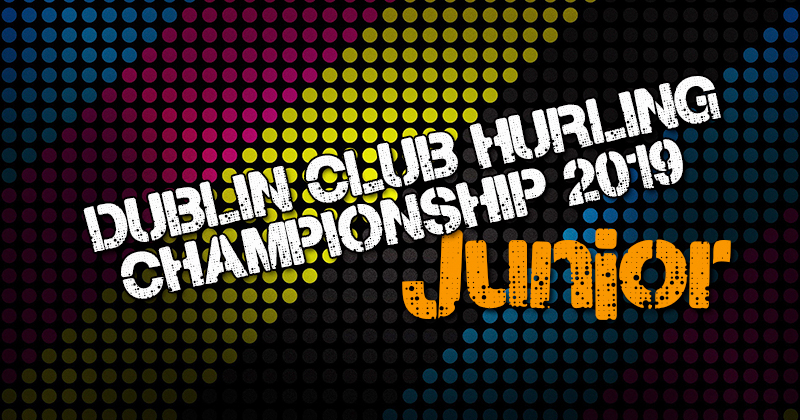 So in what will be a busy day of Hurling across the capital, 72 teams will compete in the Junior Grades. All games will take place this Sunday, April 7th. And here are all the fixture details.